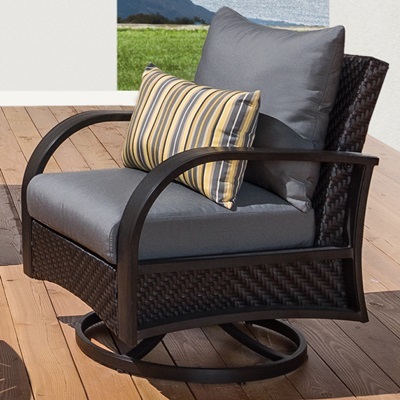 Whether you are sun-tanning, reading a book, or relaxing by the pool, these loungers add an element of class and flair to any outdoor setting. 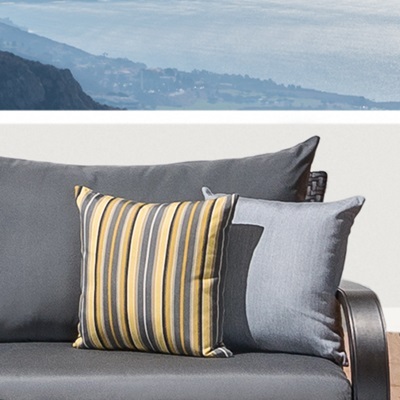 With lines that are designed to fit the contours of your body, you can rest easy on a piece that will withstand the elements while allowing you to fully unwind from your daily cares. 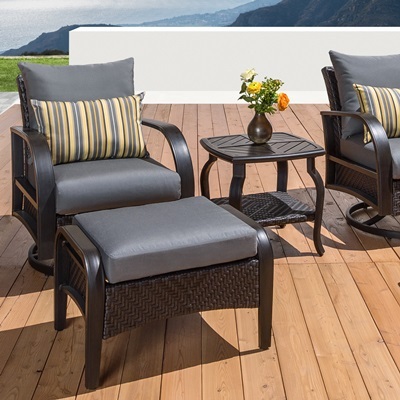 Add a classic look to your backyard oasis, with a piece coordinated with the rest of our Barcelo Collection.